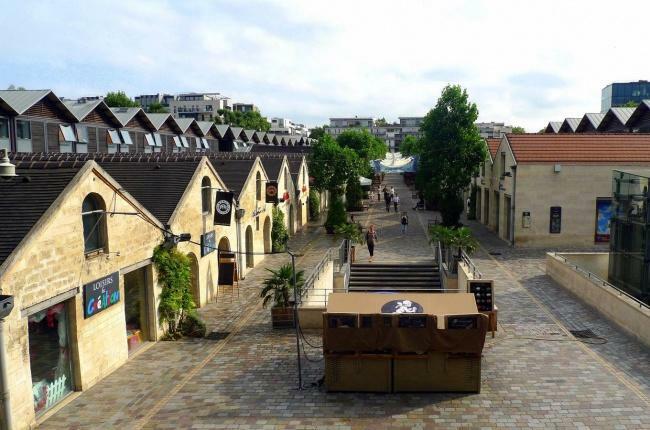 You can also walk to Parc de Bercy, Cinémathèque Française and Cour Saint Emilion (10 minutes), Accor Arena (ex Palais Omnisport Paris Bercy), Vincennes Zoo (15 minutes) or Place de la Bastille (20 minutes). The surprising Coulée Verte (4 km of green promenade on the route of an old railway line) is also a short walk from the hotel. Public transport is just a stone's throw away from the main Paris attractions: Montparnasse, the Eiffel Tower and the Champs Elysees, Bastille, Opera and the Department Stores.